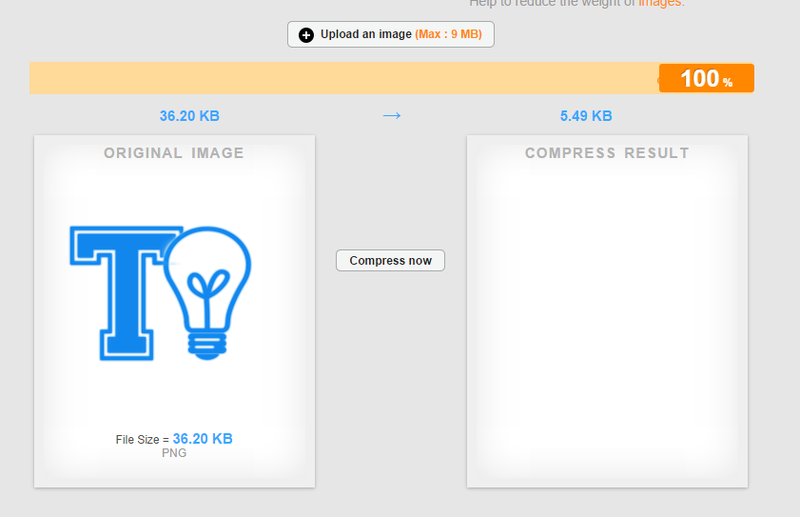 Compressing images in simple terms, means reducing the size of the image. This is used extensively at Techist.net to reduce the website loading time and to enhance user experience. In addition, this reduces the overall size of a website as images have a very big size compared to a webpage with plain text. Go to www.compressnow.com and upload the image that you want to compress. Note that maximum file size is 9 MB. Use the image in your blog or website. It is very important to compress images but not too much, otherwise the image will be of low quality which is not acceptable by anyone. Hope you leanrt something good in this tutorial and we at Techist.net are coming up with some amazing tutorials and content. Stay tuned!